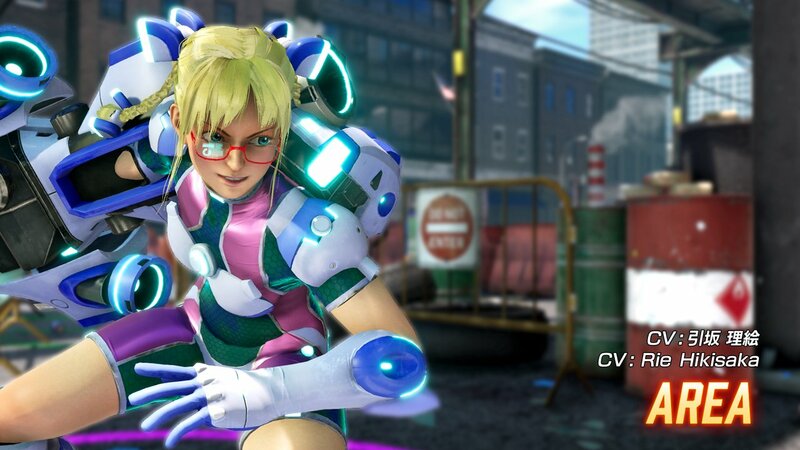 “Currently, we are planning on releasing the character in June or July, but unfortunately I cannot give a definitive answer at the moment,” said the President of Arika, Akira Nishitani. In fact, Nishitani said that he wasn’t even sure if they could even release the character or not, saying their backs are to the wall. Area was originally going to tag in by the end of May. The game was first shown on April Fools’ Day 2017, but it had enough desire from the fans for it to become a reality. For this year’s April Fools’ Day, a new mobile game called Fighting EX Layer Alpha was released. Both Fatal Fury‘s Terry Bogard and Street Fighter EX 2‘s Sharon joined the fight last week. Sharon is free to download, but Terry is available to purchase for $4.99 on PS4 and PC. Area first arrived with her giant mechanical hand in Street Fighter EX2 Plus. She is a nerdy character who has a knack for creating inventions that help her in combat, including her massive arm. Have you played Fighting EX Layer? How does this fighting game stack up with its competition? Let us know!